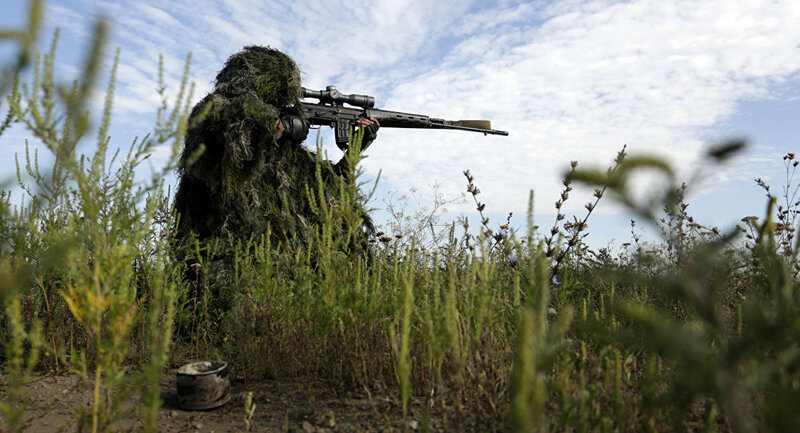 The intelligence of the Lugansk People's Republic (LPR) has detected female snipers from a number of European countries fighting alongside the Ukrainian armed forces in the east of the country, according to Andrei Marochko, the official representative and a major of the LPR People’s Militia. "Our intelligence continues to detect an increasing number of foreign mercenaries at the Line of Contact in Eastern Ukraine, including groups of snipers. In most cases those are women from Latvia, Lithuania and Poland," Marochko told journalists. The Lugansk official noted that the situation in the zone of responsibility of the LPR People’s Militia is being aggravated. 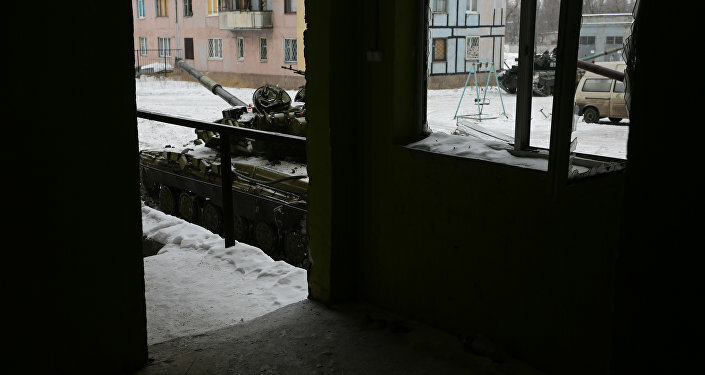 He earlier reported that Ukrainian armed forces have delivered even more military hardware to Donbass, including self-propelled howitzer artillery Akatsiya (acacia), armored vehicles and 30 tanks. Earlier in March, the Donetsk People’s Republic (DPR) also reported female snipers being sent to Donbass. Eduard Basurin, deputy commander of the DPR operational command, said that a female unit called the 'Witches', organized by the country's far-right party Right Sector (outlawed in Russia), had arrived in the conflict zone. He said they are firing at residential areas adjoining to the Line of Contact. Kiev launched a special military operation in the Donetsk and Lugansk regions in April 2014, when local residents refused to recognize the new Ukrainian authorities who came to power as a result of a coup. After independence referendums held in May 2014, the self-proclaimed Donetsk and Lugansk people’s republics (DPR and LPR) were established. In February 2015, a peace agreement was signed between Ukraine’s conflicting sides in the Belarusian capital, Minsk. Kiev has been reluctant to implement a number of Minsk deal provisions. The deal stipulates a full ceasefire, the withdrawal of weapons from the line of contact in eastern Ukraine, an all-for-all prisoner exchange and constitutional reforms, which would give a special status to DPR and LPR. Both sides of the conflict, however, have been constantly accusing each other of violating the agreement.